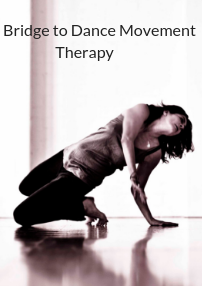 This workshop will be an introduction to the Laban Bartenieff Movement System focusing on experiencing and perceiving changes in Body, Effort, Shape, and Space—basic elemental building blocks of our movement. Through the LBMS language, you will learn to speak about movement in movement terms (as opposed to psychological or sociological terms), so you can observe and describe movement objectively. During this workshop we will move and dance, taking time to gain an embodied understanding of the basic components of human movement. We will practice observing each other and will creating a personal context for meaning making, i.e. interpretation. Understanding between humans can only happen when we claim our own values and ways of moving into action, and appreciate how these are similar to, or different from those of others. These values are being constantly expressed in our movement, such as each of us has a unique Movement Signature. We can value each other for being unique which allows us to contribute to the world effectively. LBMS helps to see ourselves and others more clearly and offers ways to broaden our movement range.